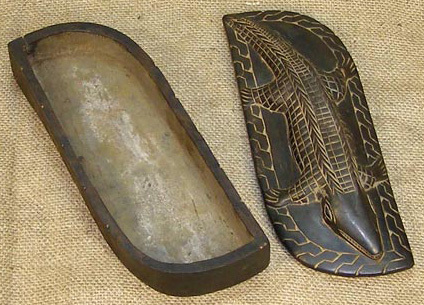 African Boxes and masks of the Kuba. 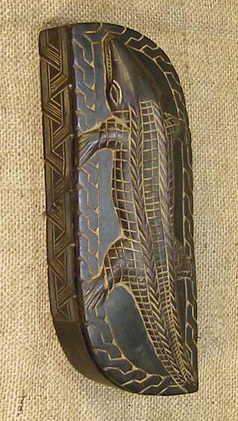 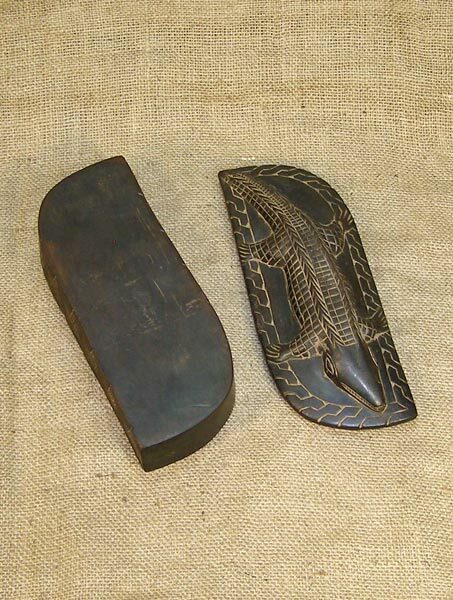 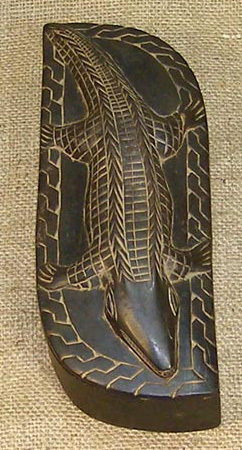 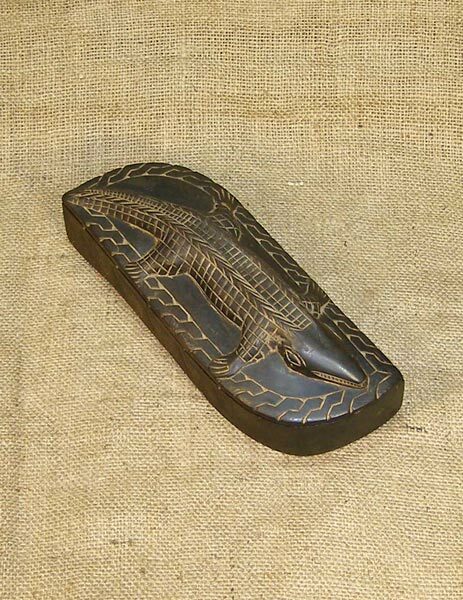 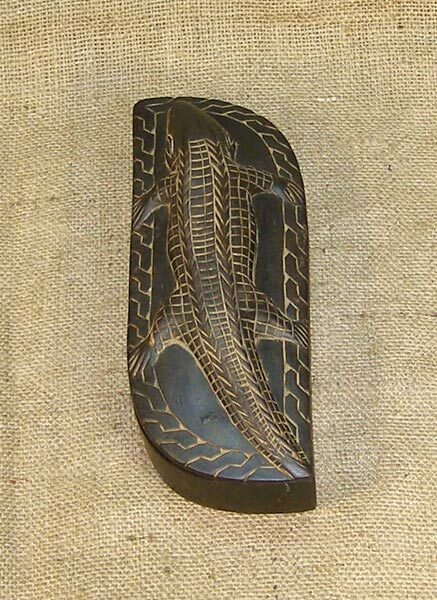 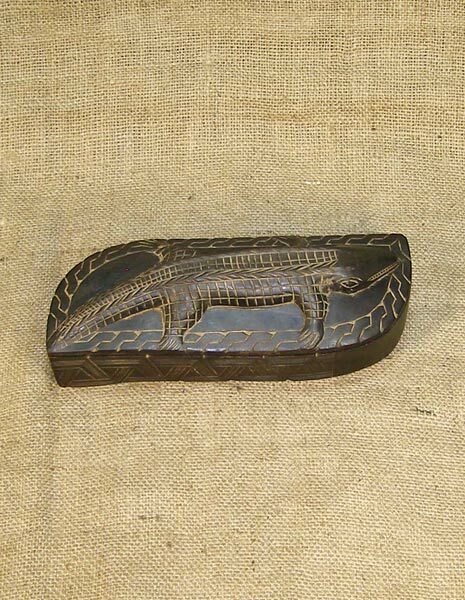 This African Box from the Kuba tribe of the Democratic Republic of Congo measures 10.75 inches long and 2.75 inches tall and is hand-carved of wood. 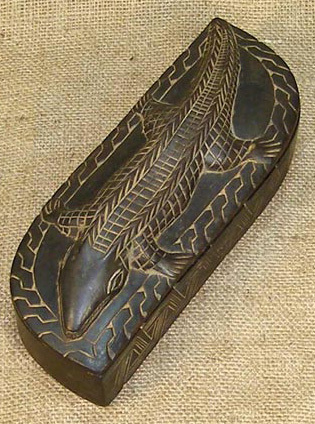 This Kuba box is an antique and is believed to be over 70 years old.